They run, they jump, and they play! 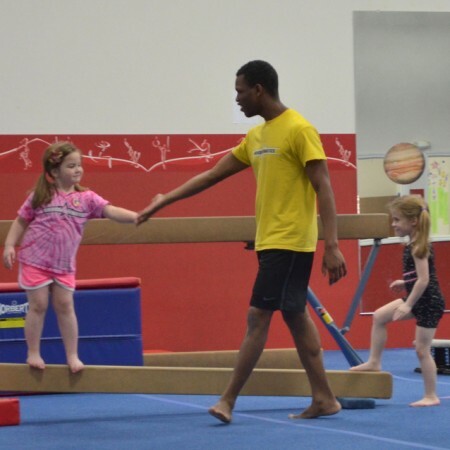 Treat your child to an unforgettable experience with a special birthday party at American Gymnastics Romeo. 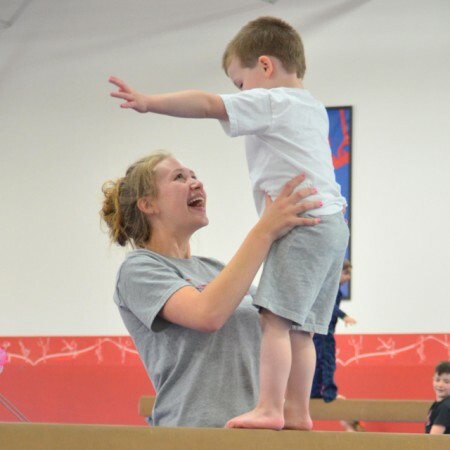 Our experienced coaches will show them a great time starting with a fast paced activity to get everyone moving and then move on to other age-based activities that may include games, obstacle courses, or open play time. 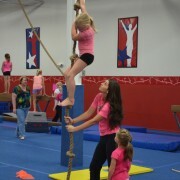 Or, if you prefer, we will customize the activity to suit your needs. Just let us know. Exclusive use of the gym and your private party room, at least two party coaches and birthday invitations for your guests. The party room will be set up with tables, chairs, new plastic table covers and includes a full size refrigerator for your refreshments. 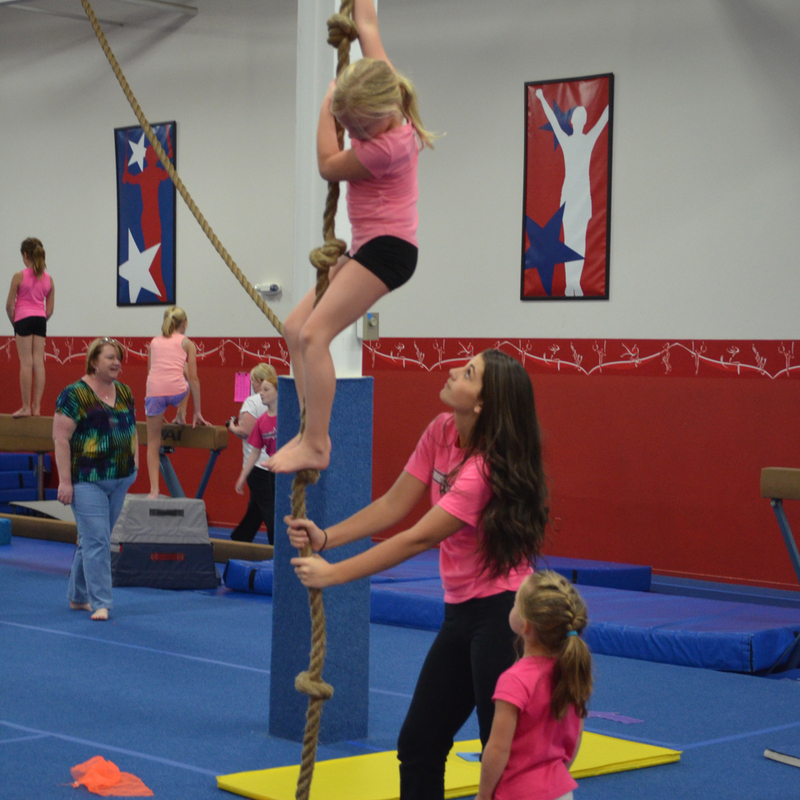 Party guests will receive a medallion for participating and a free Open Gym pass valued at $6. The birthday child will receive any solid colored AGC T-shirt (from stock), a free Open Gym pass, as well as a special birthday medallion. 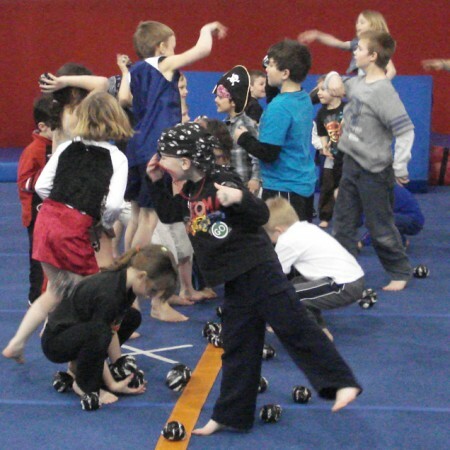 Your coaches will assist with party activities including; party room set-up, food serving, gift opening, gift record and assistance with picture taking if desired. gift opening and refreshments. Extra time may be booked when reserving your party, if available. Most Saturdays at 3:00pm or Sundays at 11:00am, 12:30pm, 2:00pm, 3:30pm or 5:00pm during the school year, and Fridays, Saturdays and some Sundays between June and August. Other days and times may be available. Please remind your guests to arrive a few minutes early because parties will start and end at the scheduled time. A premium party room is available for larger groups for an additional $30. Arrangements must be made at the time of booking and is subject to availability. Prime Time – $255* for a party up to 16 guests including the birthday child. Additional guests are $12 each. Non-Prime – $220* for a party up to 16 guests including the birthday child. Additional guests are $12 each. 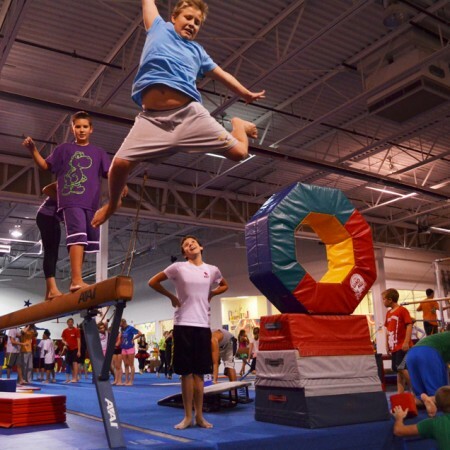 Non-Prime times vary but are typically when the gym is closed and other events are not scheduled. A $50 nonrefundable deposit reserves your party. You may stop by or call our reception desk at (586) 752-3547 or visit agimichigan.com/romeo to check availability or reserve. If your desired date or time is not shown on our website calendar, please call us for more options. Early booking is suggested. Cash, Checks and all major credit cards are accepted for deposit and final payment at the end of your party.